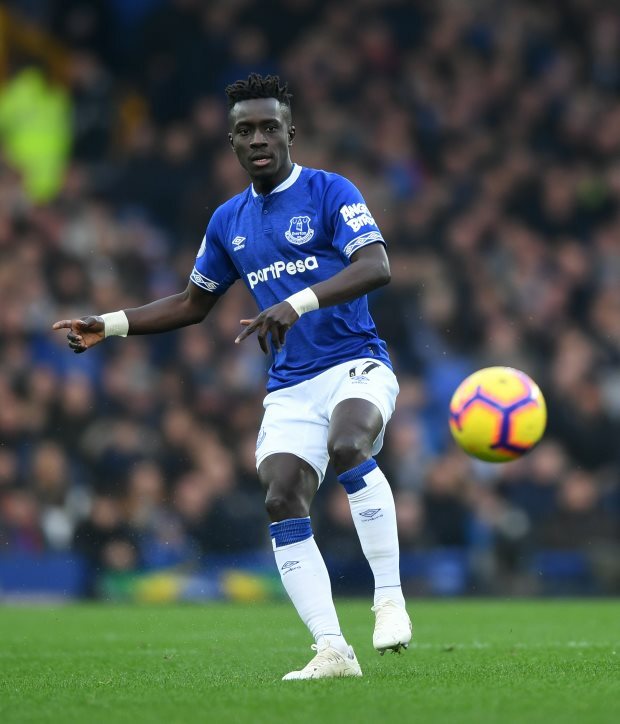 Paris Saint-Germain have made official contact with Everton to seek the signature of Idrissa Gueye, but though the player wants to move, he is not prepared to go to war to force through a switch. The French champions see Gueye as the perfect candidate to fill Thomas Tuchel's need for a midfielder and have been lining up a swoop. Following a number of days of speculation, PSG have now been in touch with Everton, according to French outlet Foot Mercato. Gueye has let Everton boss Marco Silva know he wants to make the move, but the midfielder is not prepared to battle to the Toffees to get to PSG. Everton are now claimed to be looking for €40m for Gueye, but PSG's whole winter transfer budget has been set at €30m. 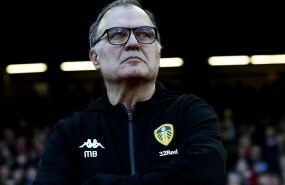 It remains to be seen if there is now movement due to the official contact between the two clubs. Gueye has made 19 appearances in the Premier League for Everton so far this season, with Silva handing him regular playing time. He is under contract until 2022.